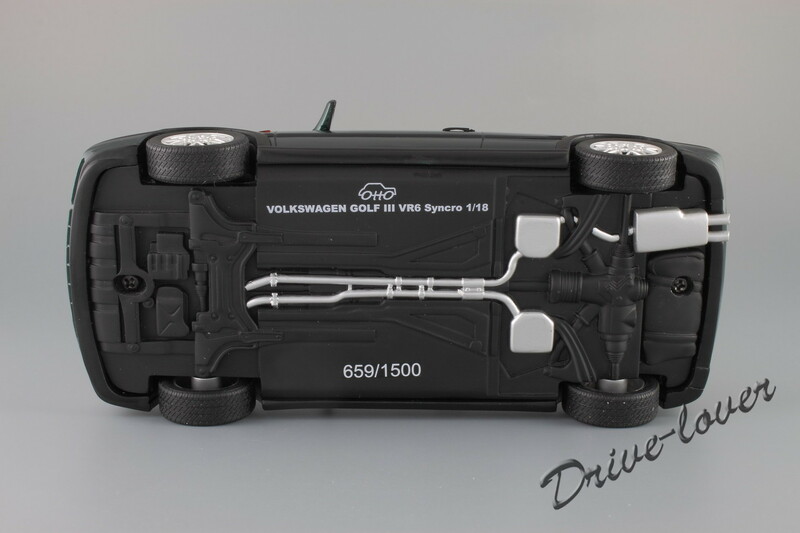 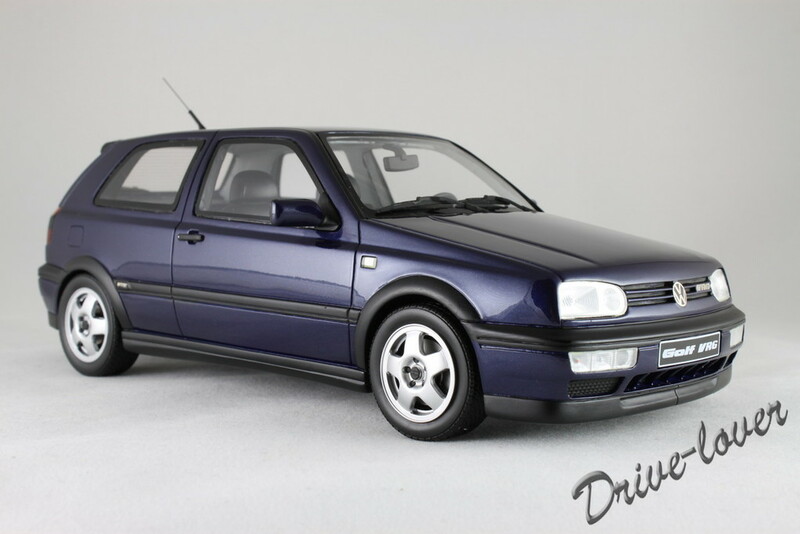 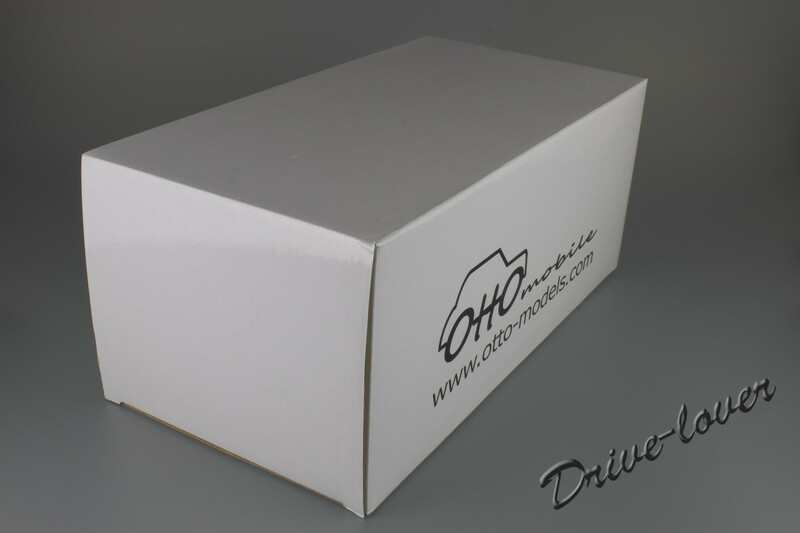 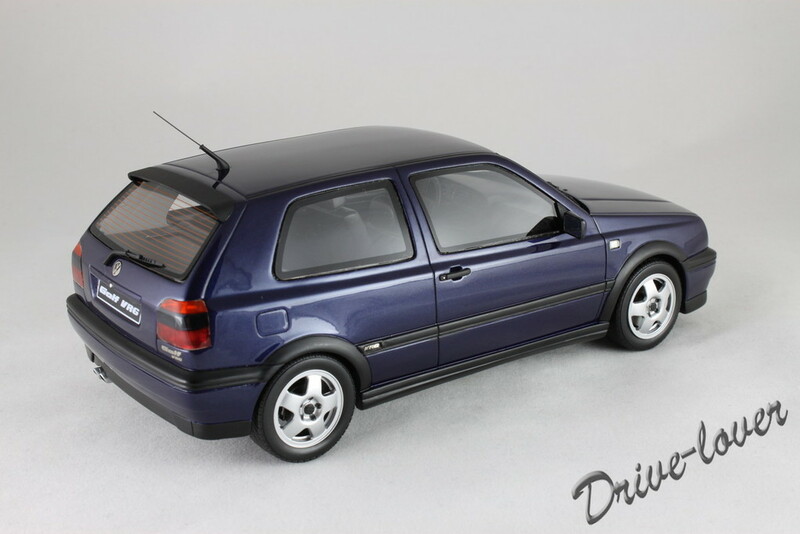 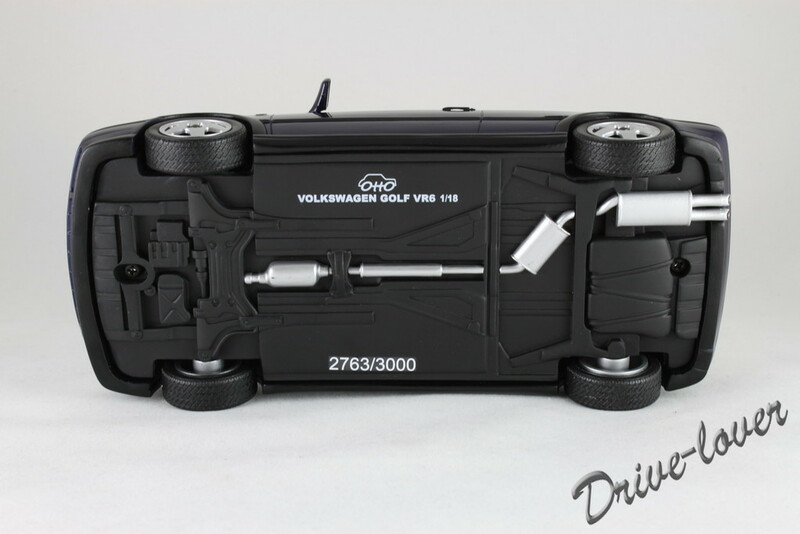 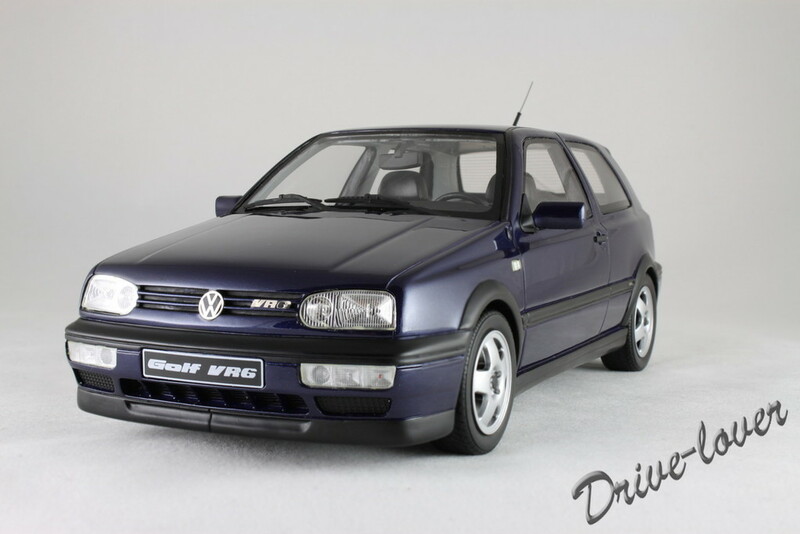 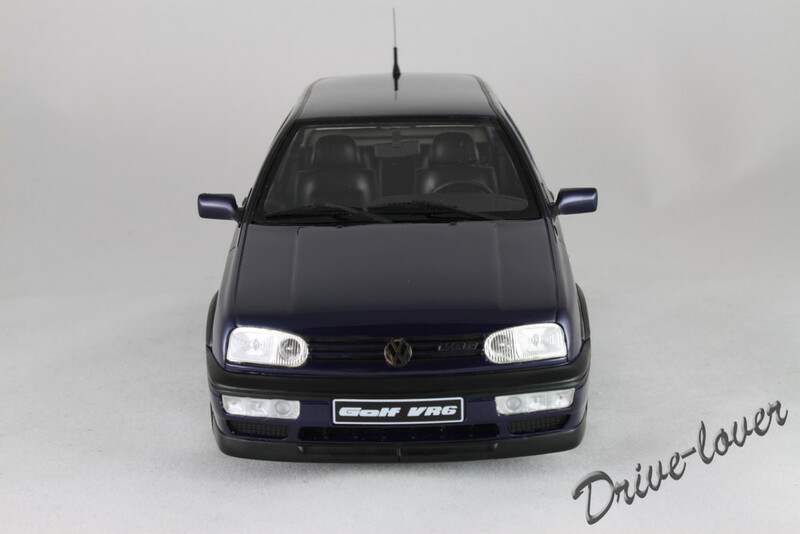 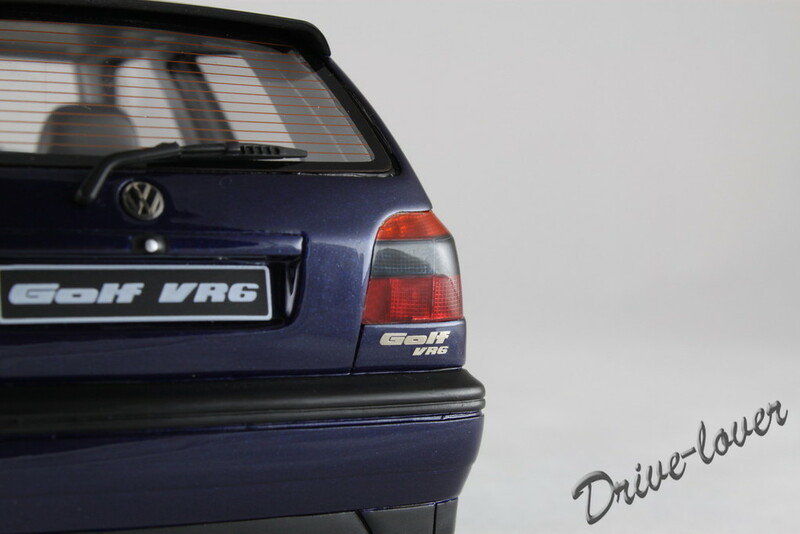 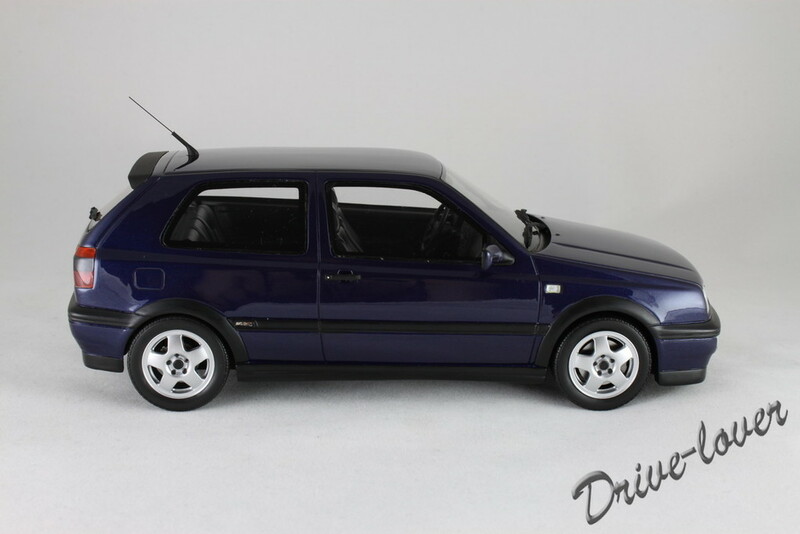 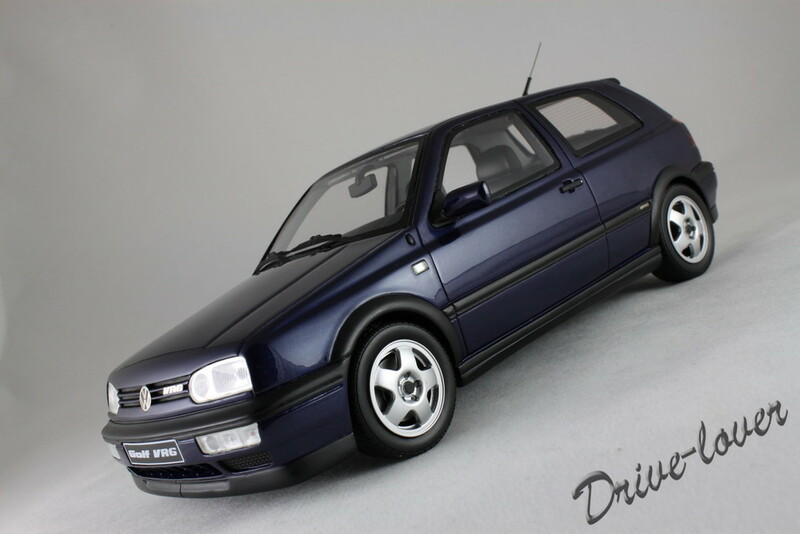 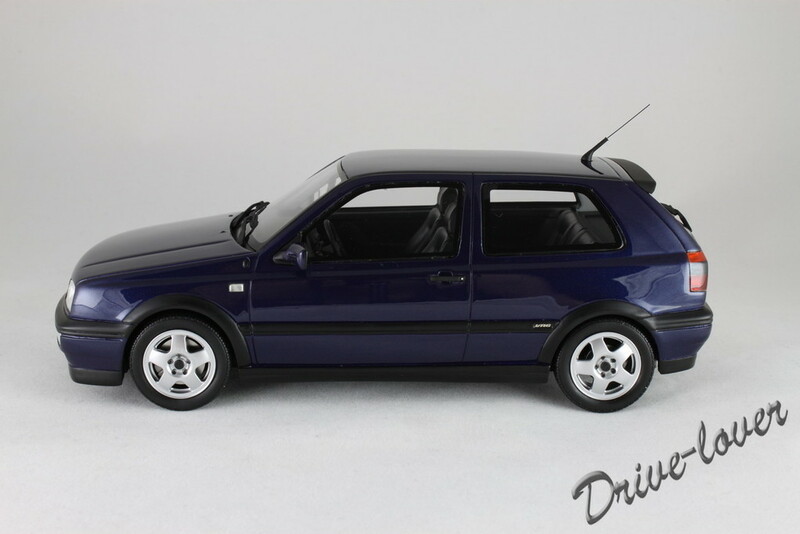 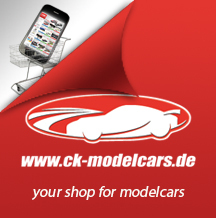 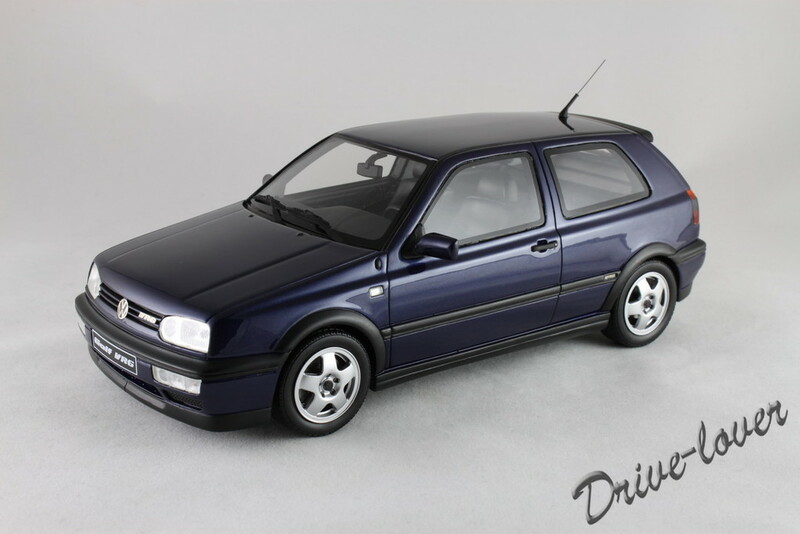 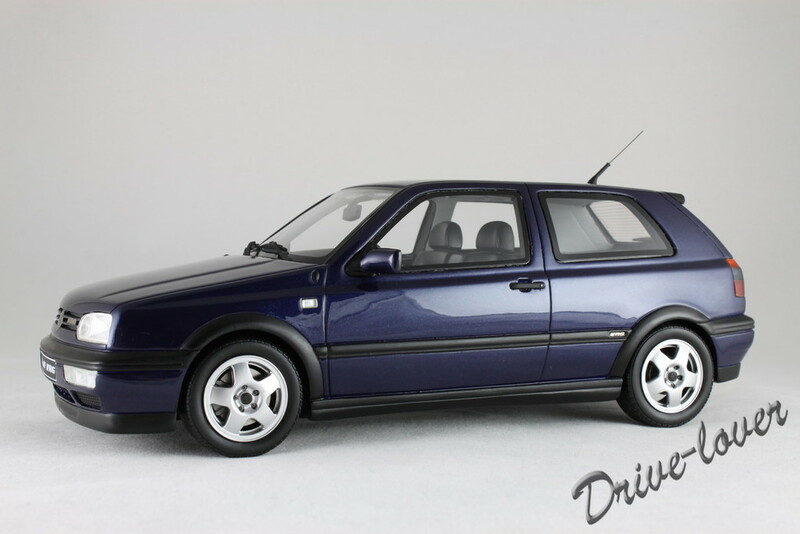 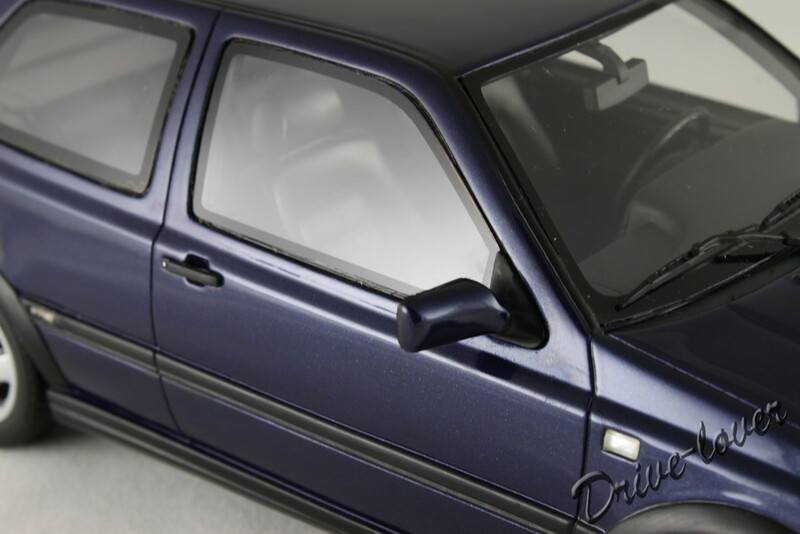 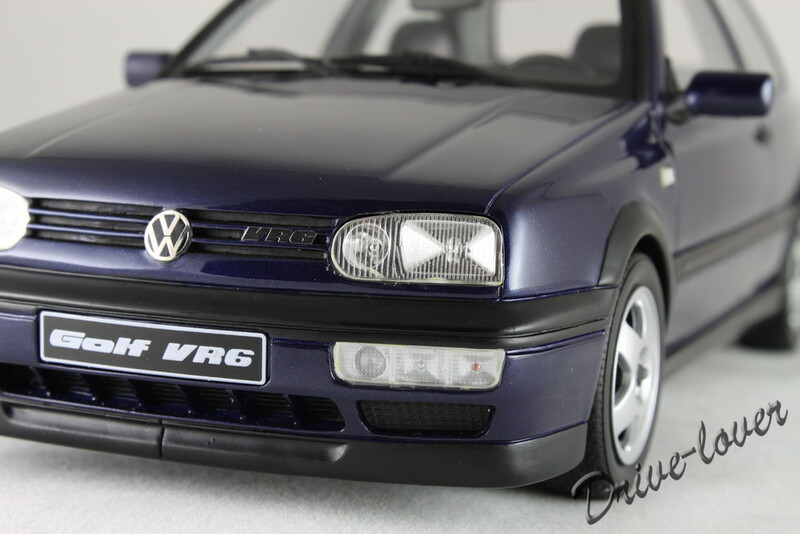 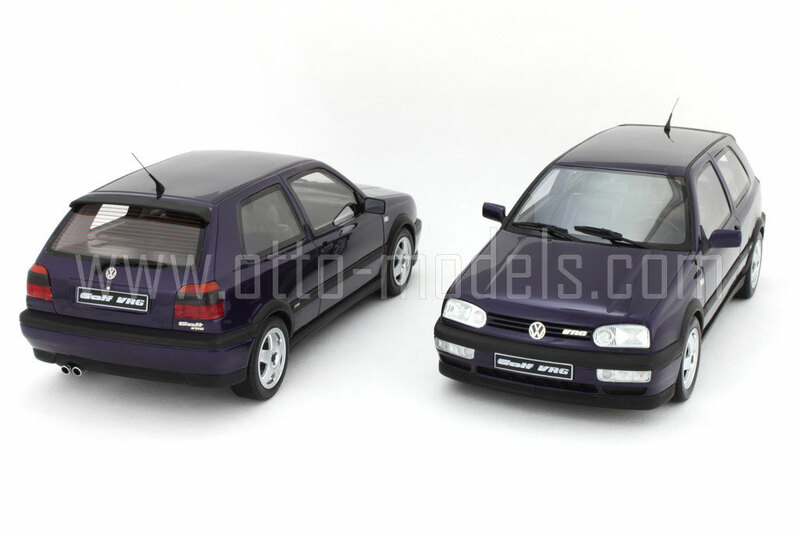 VR6 OT046 Mystic Blue metallic Black Лим. 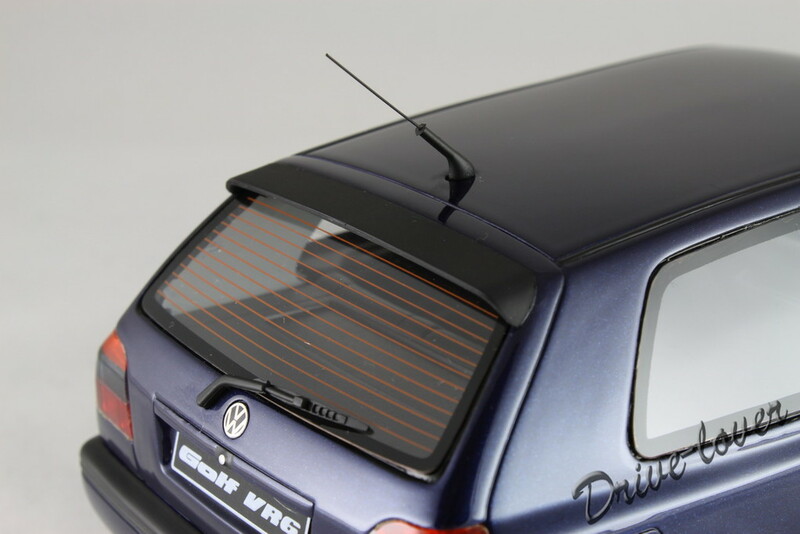 3000 шт. 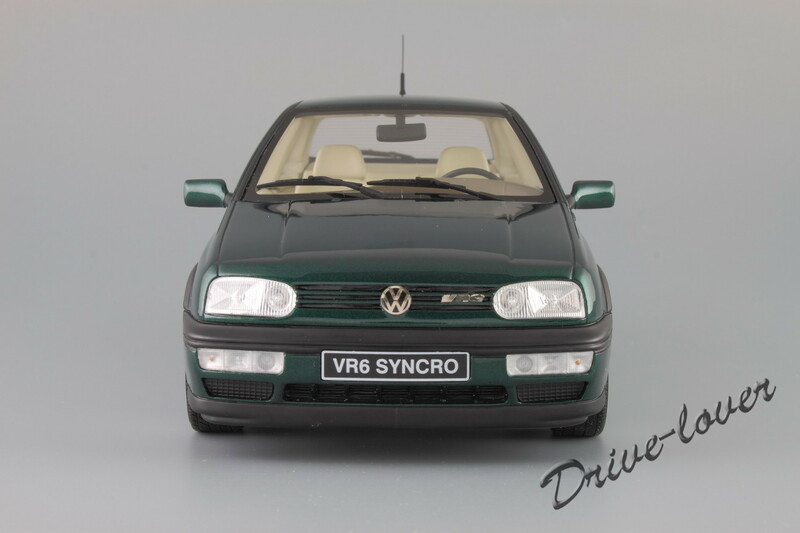 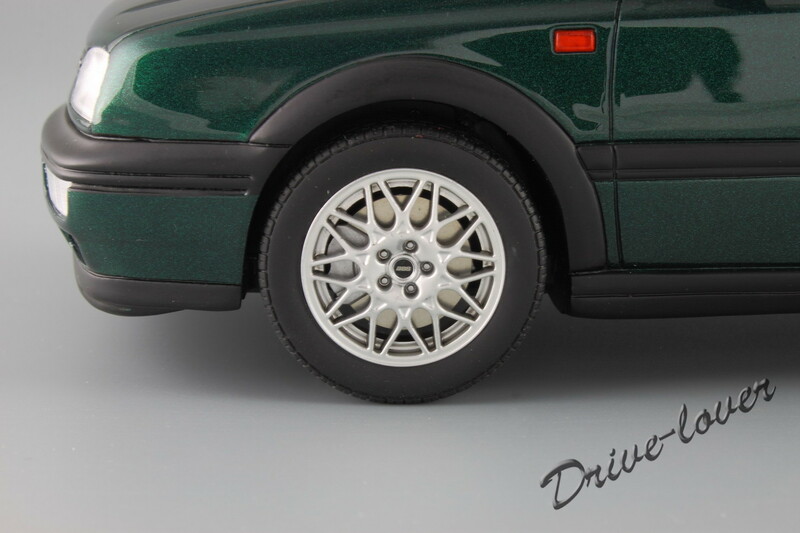 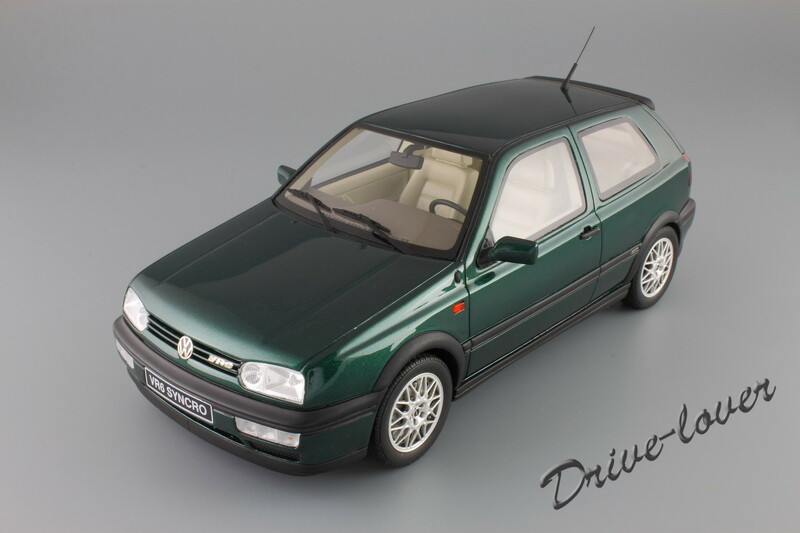 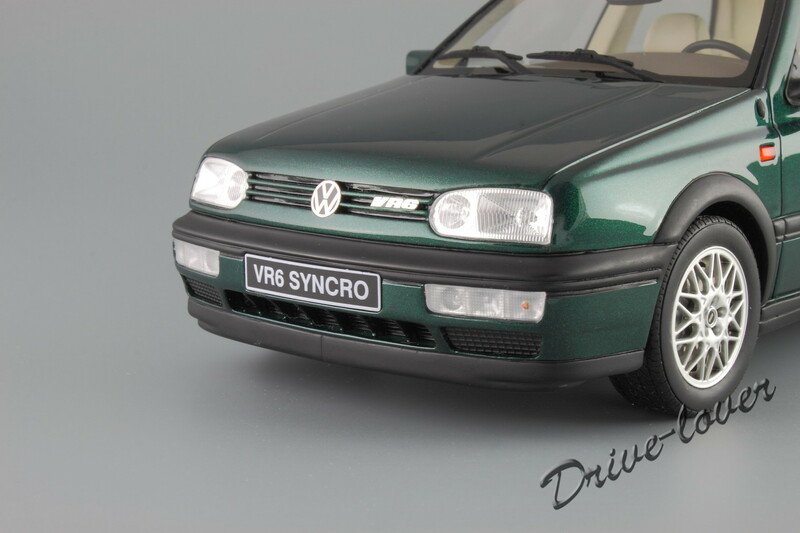 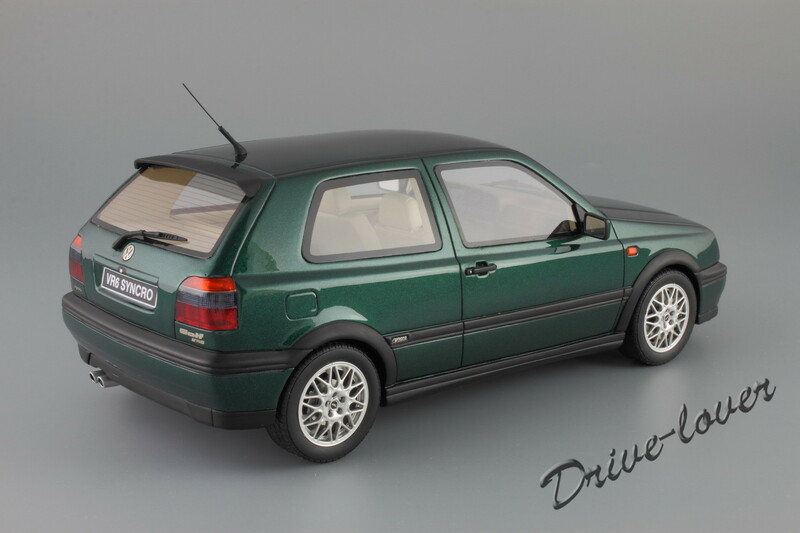 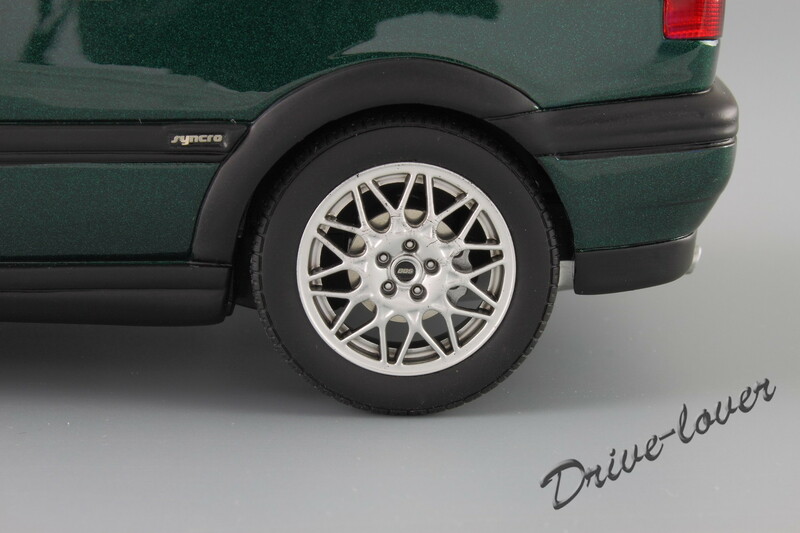 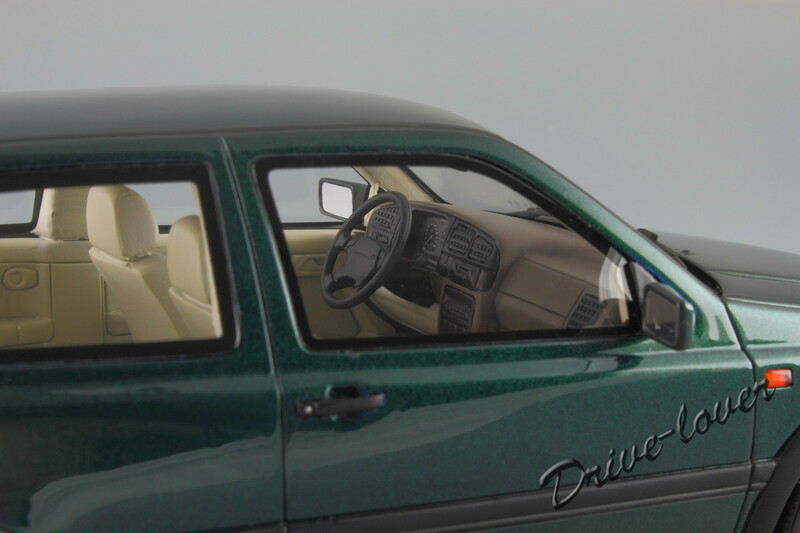 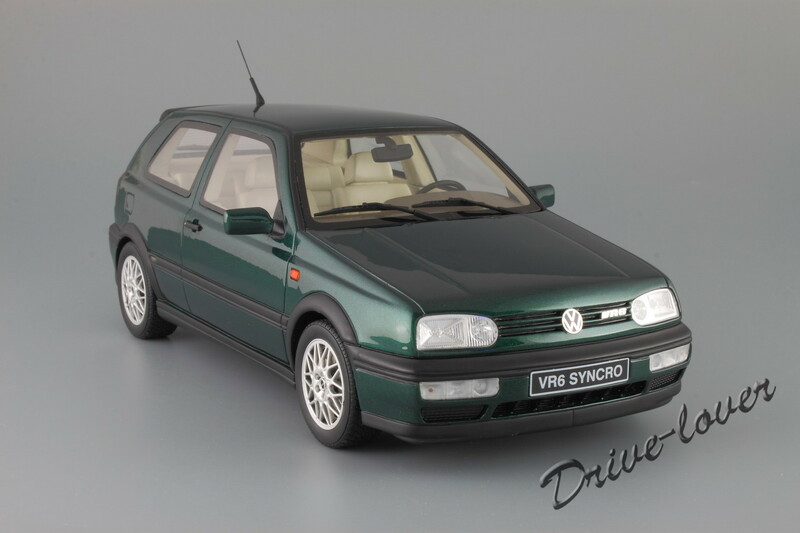 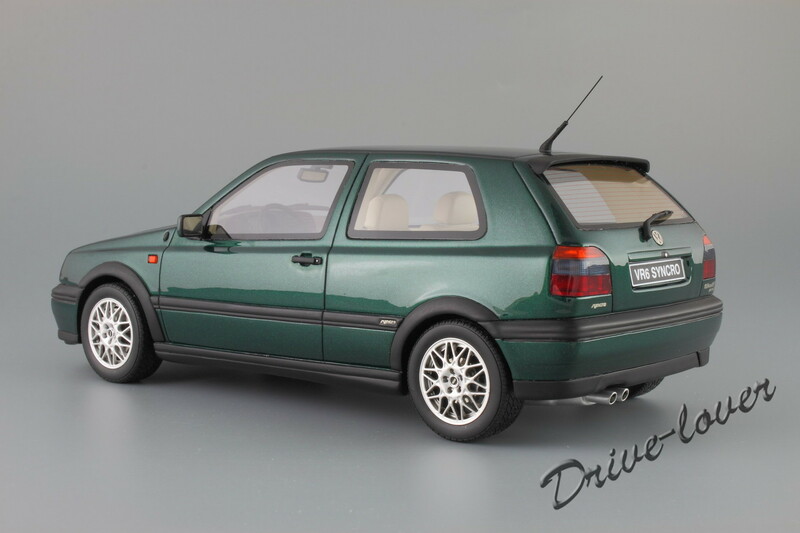 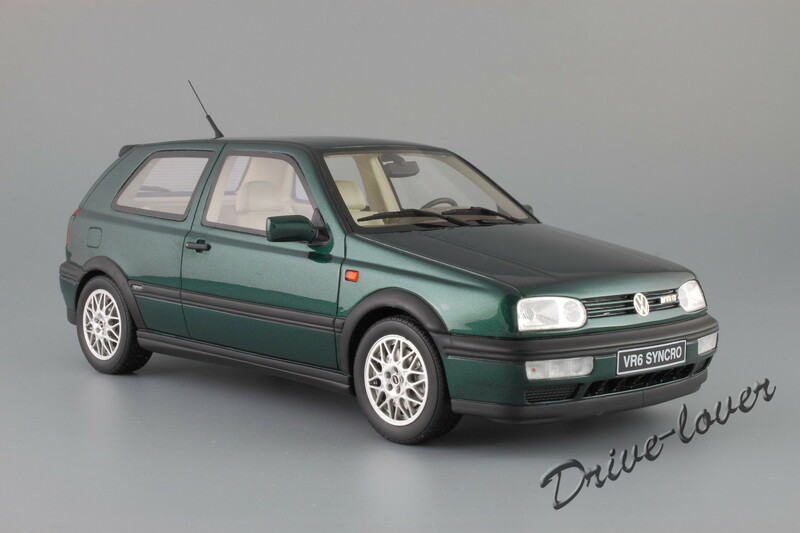 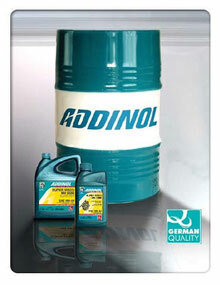 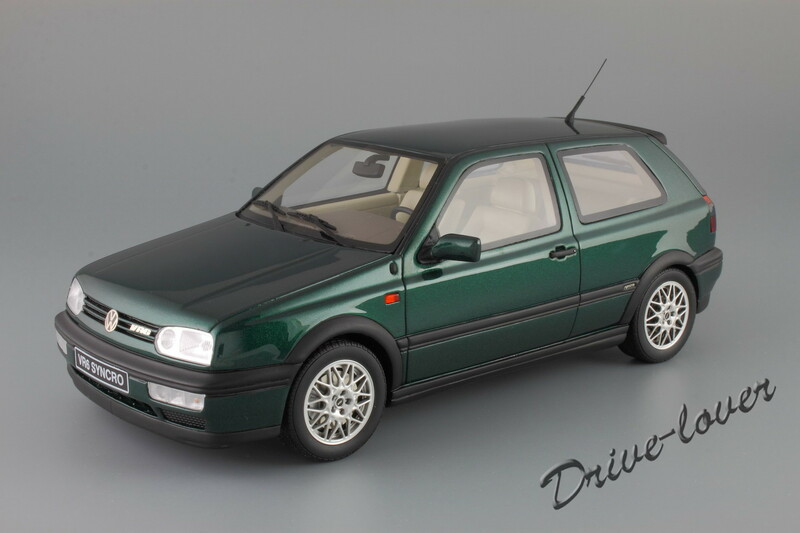 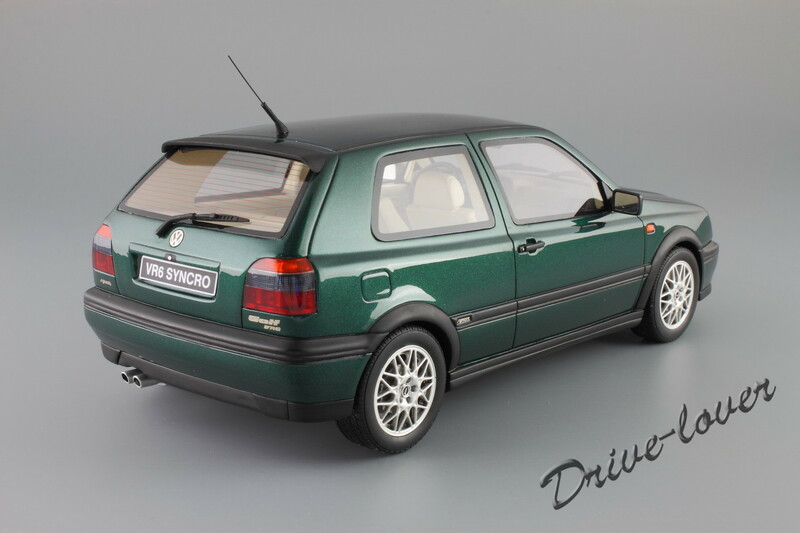 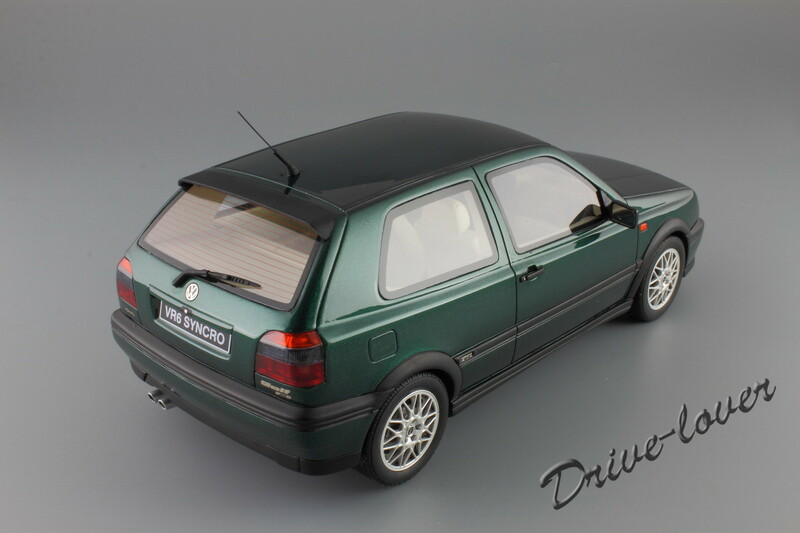 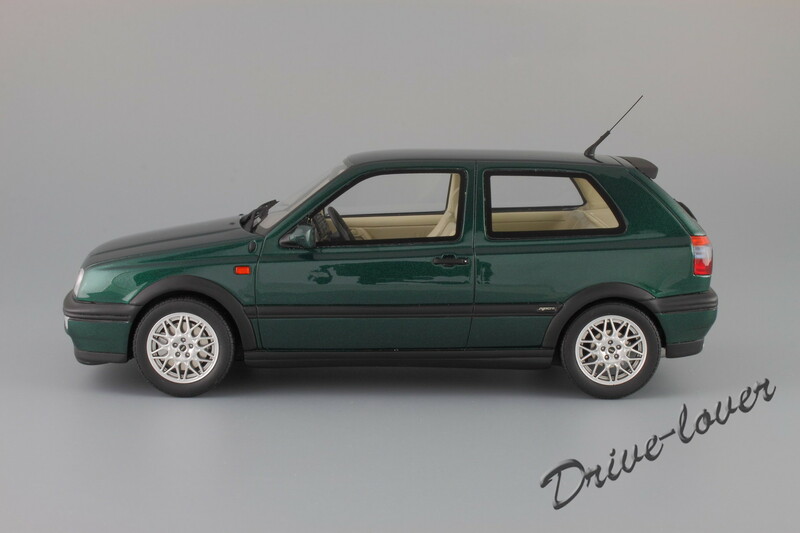 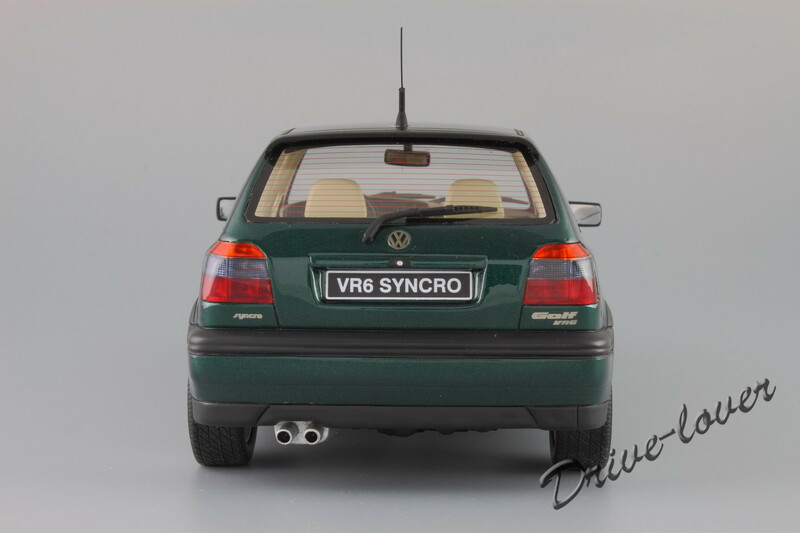 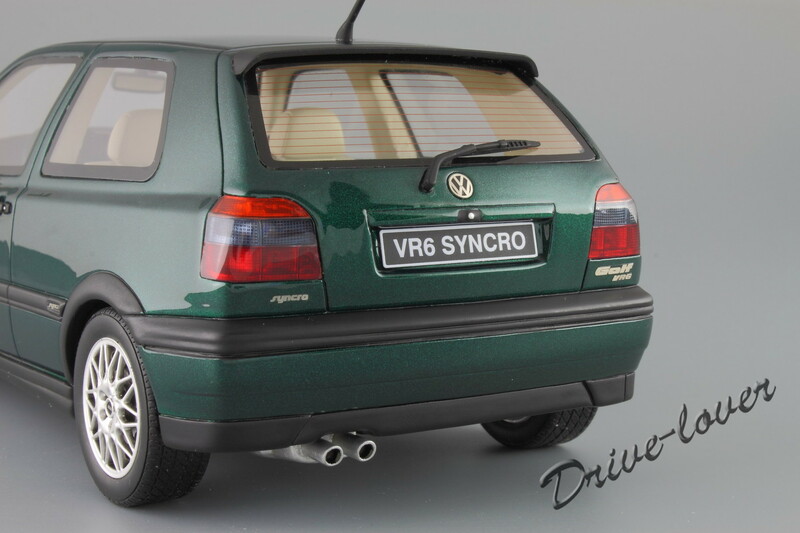 VR6 Syncro OT544 Green metallic Cream Лим. 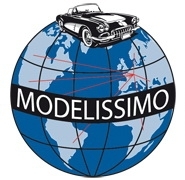 1500 шт.